July Wrap Up- Spoiler Free! Hi there! So Charley @ Books and Bakes has tagged me to do The Autumn Book Tag and The Fall Time Cosy Book Tag! Since they’re both autumnal, i figured i’d just do what Charley did, and combine both tags into one autumn book tag post. 1. What is your favorite thing about Autumn? I love the temperature. It’s not too cold, yet not too hot, and unlike Spring there are no allergies. I can also wear sweaters without heavy winter jackets covering them up. 2. What book reminds you of your school days? Well, they’re still ongoing! 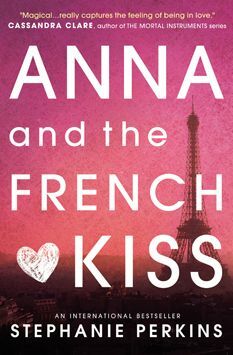 But i guess Harry Potter, or, let’s change it up a bit, I’d Tell You I Love You, But Then I’d Have To Kill You, is one also, ooh, or maybe Anna and the French Kiss. 3. What book cover reminds you of Autumn? That’ll be the book i just reviewed, My Life Next Door by Huntley Fitzpatrick, you can click on the title to see the review! I guess the color scheme, with the orange and yellow reminds me of Autumn. 4. What is your favorite horror or Halloween story? I actually dislike horror because i’m a big wimp, so i don’t generally read that genre. 5. What is your favourite horror or Halloween film? Oh, i love Halloween Town, it’s one of my favorites, or maybe Hocus Pocus. They’re both my childhood favorites. 6. What Fall book release are you most looking forward to? 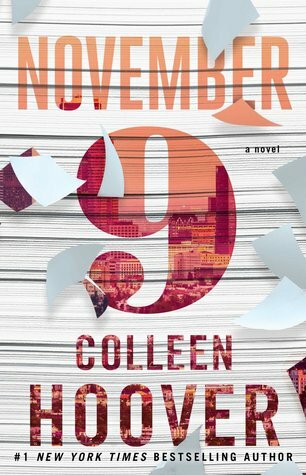 I say Winter a lot, so i’m going to go with November 9 by Colleen Hoover. 7. What Autumn movie release are you most anticipating? Unfortunately, i’m not a big movie person, so i don’t have an answer…wait a second!!!!!!!!! I know!!!! Mockingjay Part 2 of course!!! 8. What are three books you plan to read this Autumn? 1: Crunching Leaves: The world is full of color. Choose a book that has reds, oranges and yellows on the cover. 2: Cosy Sweater: It’s finally cold enough to don warm cosy clothing. What book gives you the warm fuzzies? Can i say Harry Potter? No? 3: Fall Storm: The wind is howling and the rain is pounding. Choose your favourite book OR genre that you like to read on a stormy day. 4: Cool Crisp Air: What’s the coolest character you’d want to trade places with? 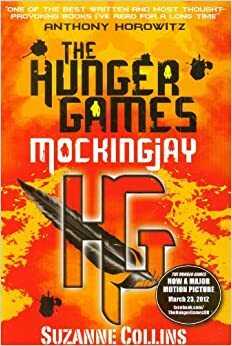 5: Hot Apple Cider: What under hyped book do you want to see become the next biggest, hottest thing? 6: Coat, Scarves and Mittens: The weather has turned cold and it’s time to cover up. What’s the most embarrassing book cover you own that you like to keep hidden in public? 7: Pumpkin Spice: What’s your favorite fall time comfort food/foods? Yum, a food question! I love dessert! love chocolate, and hot chocolate, and marshmallows, and cookies, and pumpkin and apple pie this time of season. Did i mention i love desserts!? Get tagged! I tag you all to be cosy with me and get into the autumn spirit. Thanks so much for reading! My Shopaholic book review will be up hopefully on Friday! P.S. I took the PSAT today! (A test that you take to practice for the SAT) The math part was sooo hard. P.P.S. I started The Archived! Yay, my first V.E. Schwab book- it’s really good so far- My current thoughts are that it would make a great movie! There are many movie type scenes. P.P.P.S. Guess what i’m being for Halloween!!!!?????? My Life Next Door by Huntley Fitzpatrick- Book Review and Discussion! 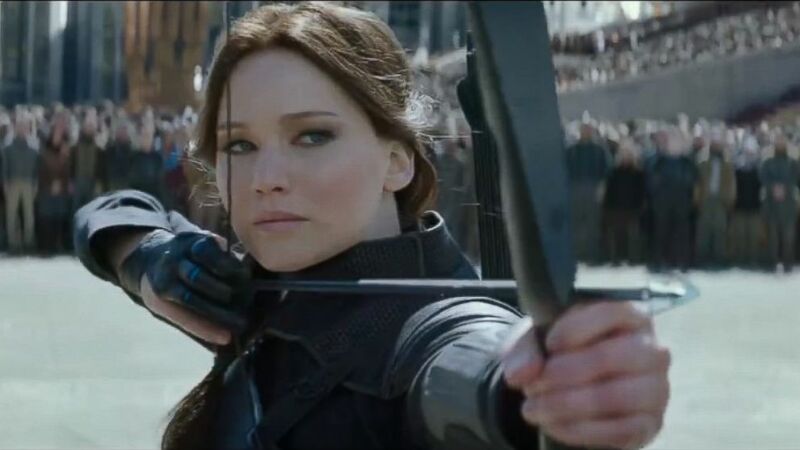 I can’t wait for Mockingjay Part 2. My Life Next Door is on my TBR. I watch Hocus Pocus and Halloweentown every year. I love them both so much! 🙂 Great answers! My life next door was so adorable! And I just watched halloween with my brothers last week, hocus pocus is next, thank you! Love these tags. Great to see that it’s not only about books—oatmeal cookies sound so delicious! Haha, I’d do the same. I might even put more chocolate chips than oatmeal! Halloweentown and Hocus Pocus are two of my favorite Halloween movies! Great picks! Bahhahaha that’s awesome! I hope he enjoys them as much as you do! I took my PSAT today too! Four hours of filling out circles. I thought the first hour was just filling out address, name, etc. The math part was hard. One of my questions was, a and b are positive, solve for a and b given a+b/b. What?! I think I guessed 35 or something, lol. What are you being for Halloween? I’m being Luna Lovegood. Cool! Although people might not know who you are-something that has happened to me two years in a row. 5 Stars- I loved this book! 4 Stars- This was good! DEAR EVAN HANSEN // Book Review!! Update: I finished my @goodreads reading challenge of 100 books for 2018!